10 years ago, an idea was born: smartPerform. Since developing the product in 2010, we have established compatibility with all previous, fully-fledged Windows operating systems. Whether on Windows XP, Windows Vista, Windows7 or Windows 8 – smartPerform has always been fully operational within a short time. 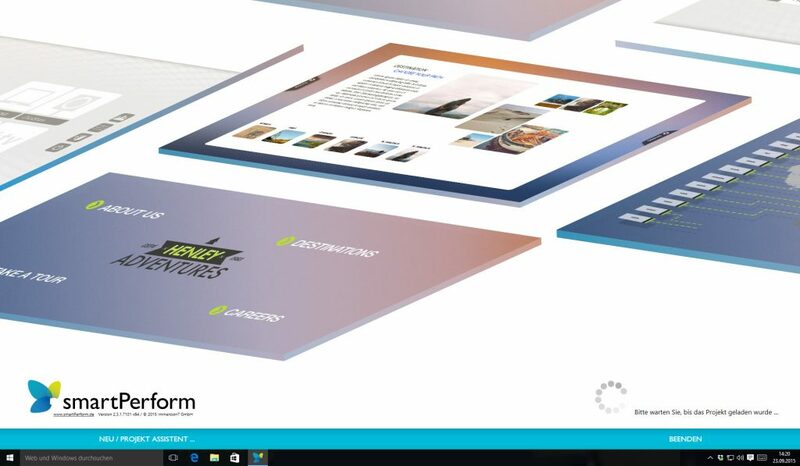 Even Windows 10 runs smartPerform effortlessly – Updates are no obstacles here :).